Top link is one of program of them. Normally they operate their program on live. 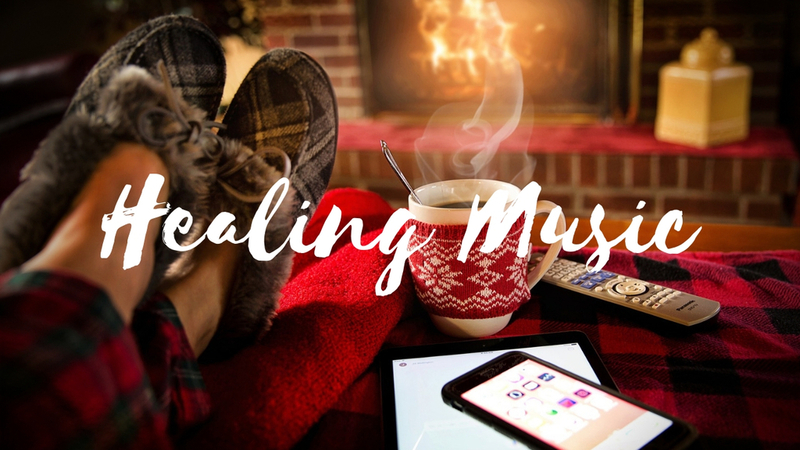 I believe it's effective when we take the treatment w 5 senses, healing music also performs well to recover. Glad to share the moments of my fancy today.